Boo, when we moved the site over to lunchstudio.com, I didn't realize indexing would take awhile to catch up, which means our search function isn't really searching properly. Turns out we use it quite a bit. 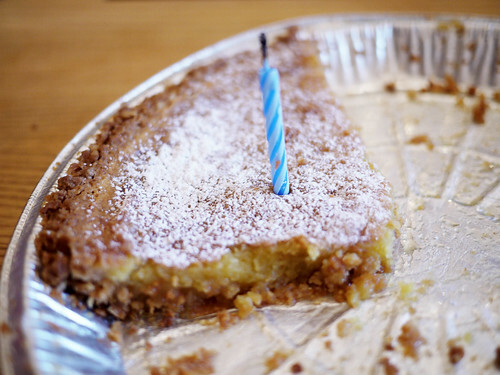 But I am a resourceful sort and tracked down the last time we had crack pie from Momofuku Bakery. Can't say anything has changed, it's still sweet as sin with divinity in every bite.